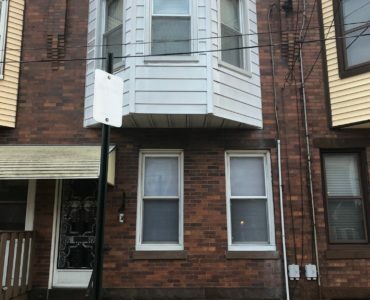 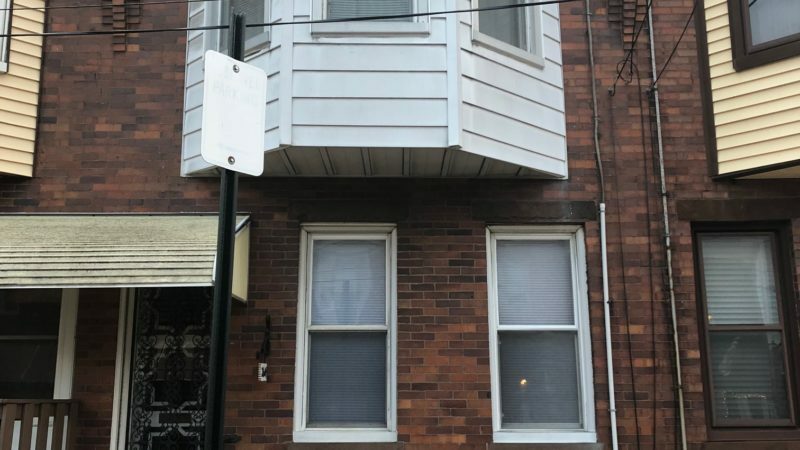 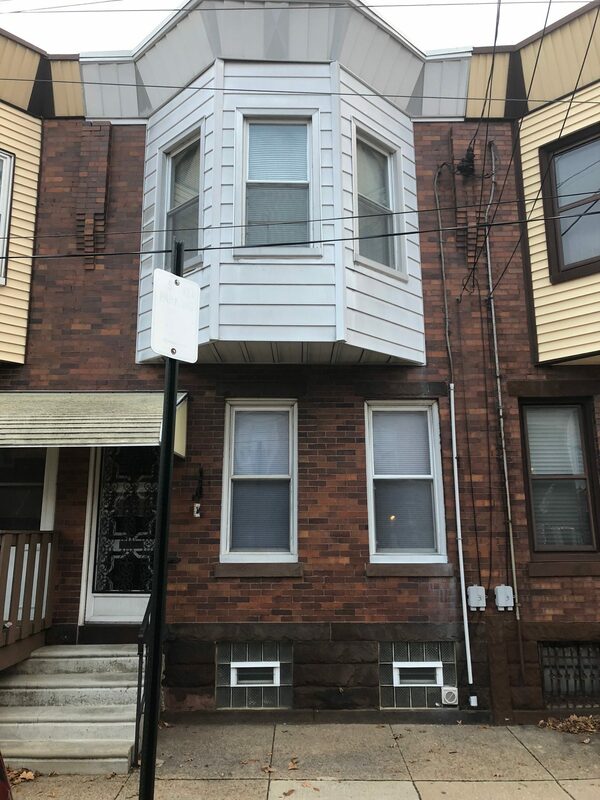 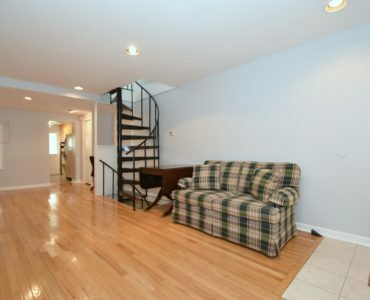 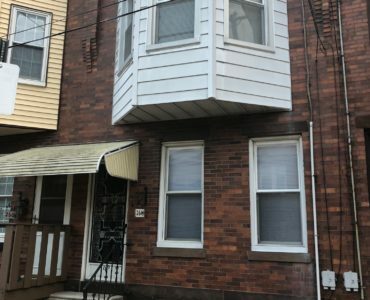 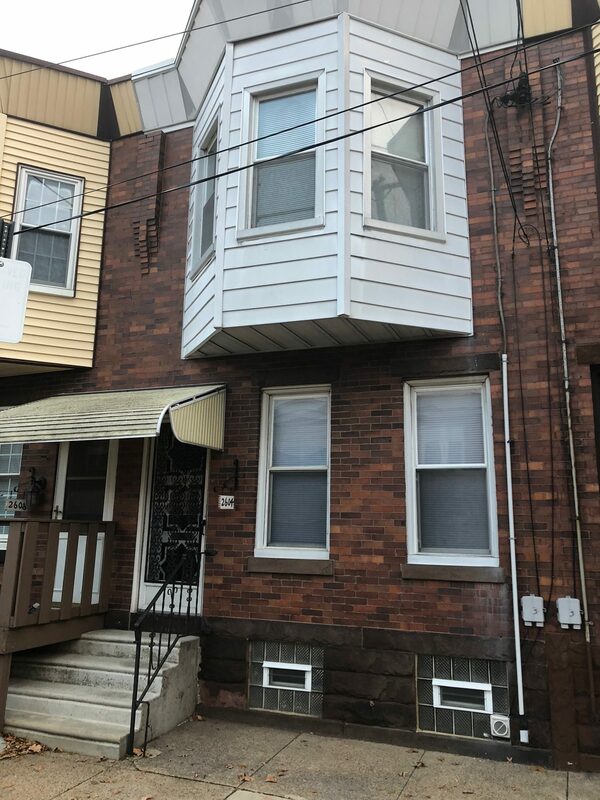 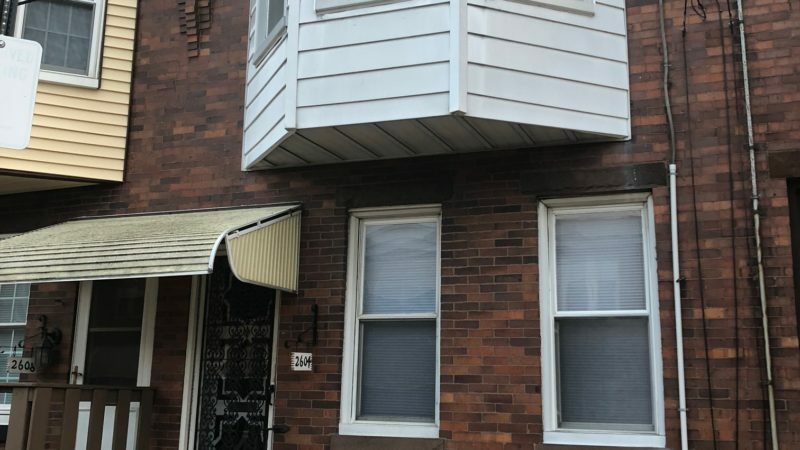 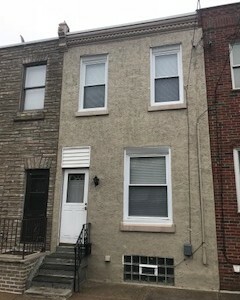 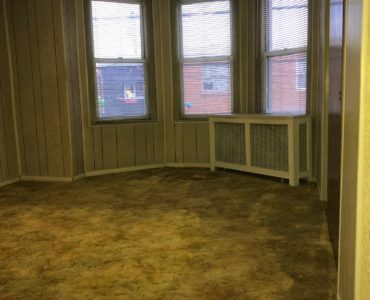 Priced to sell is this 3 bedroom, 1 bathroom home on a great street in a very desirable part of Port Richmond. 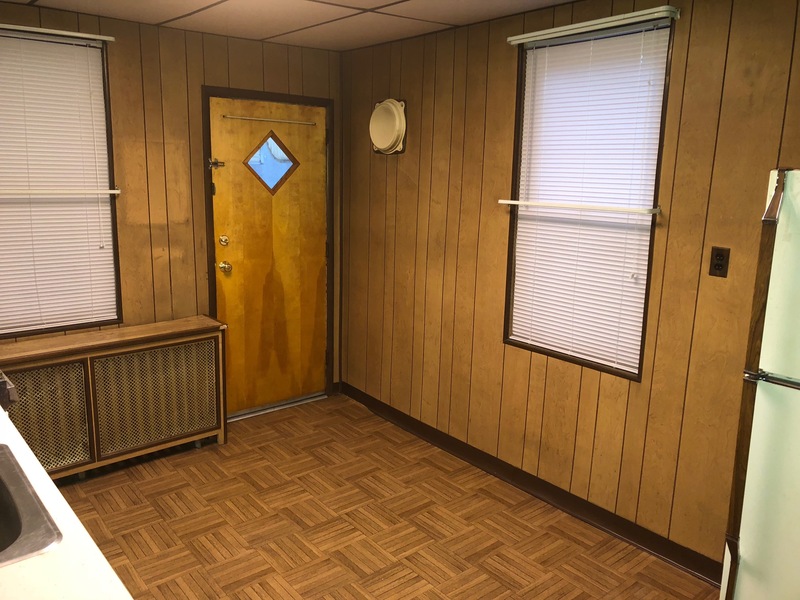 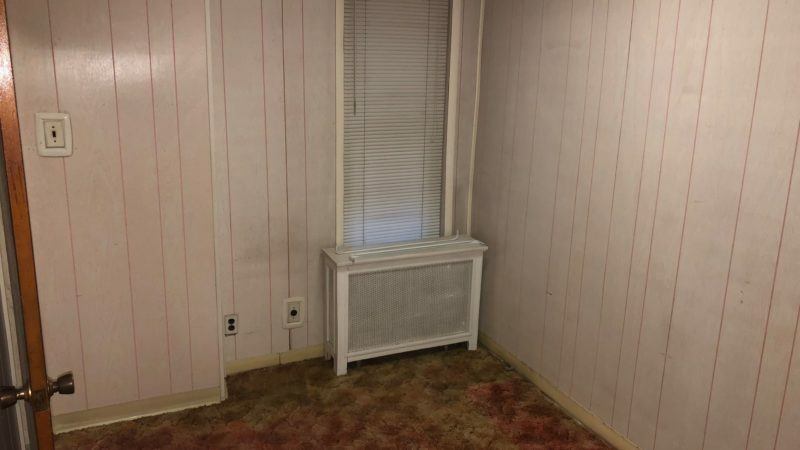 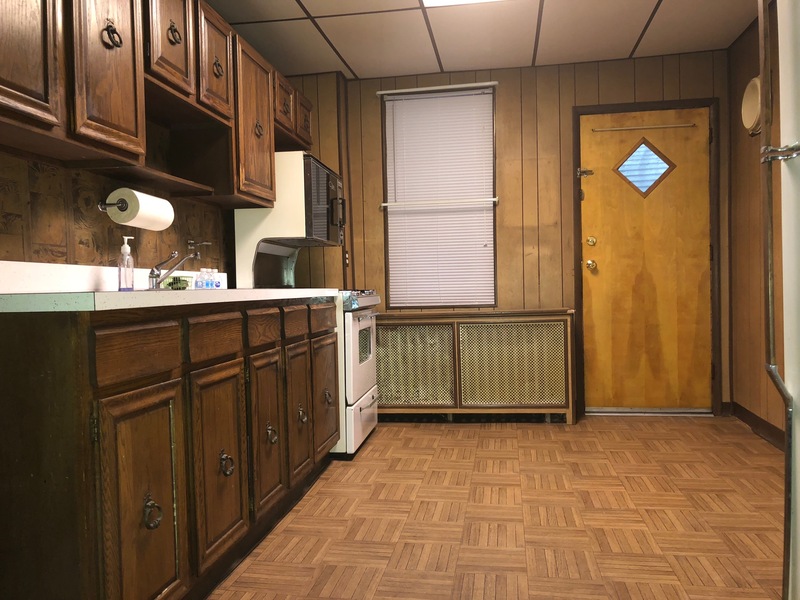 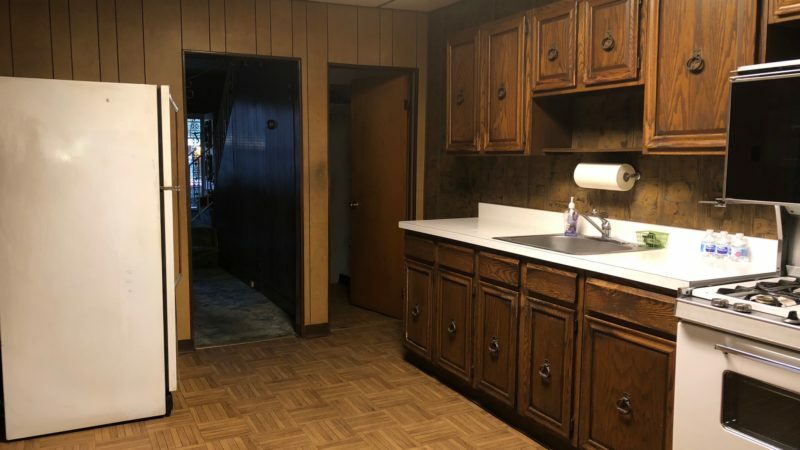 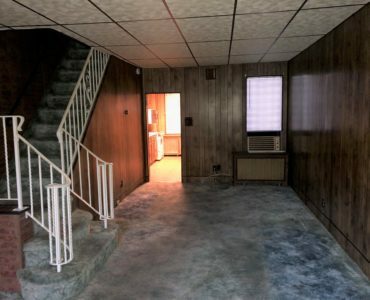 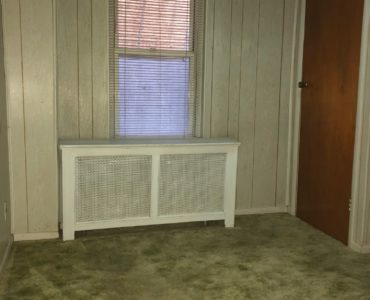 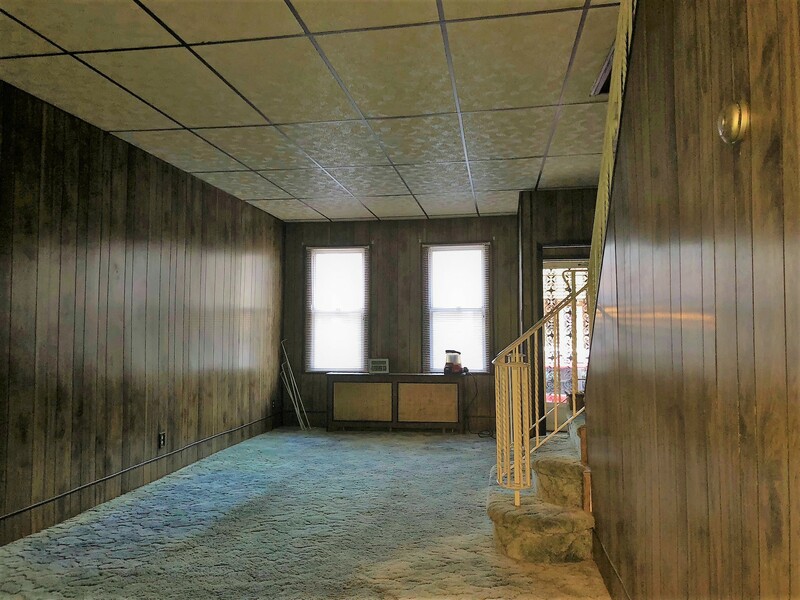 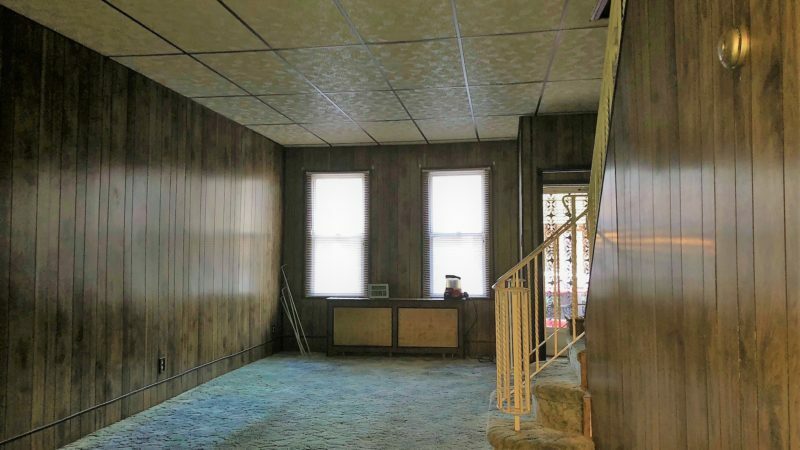 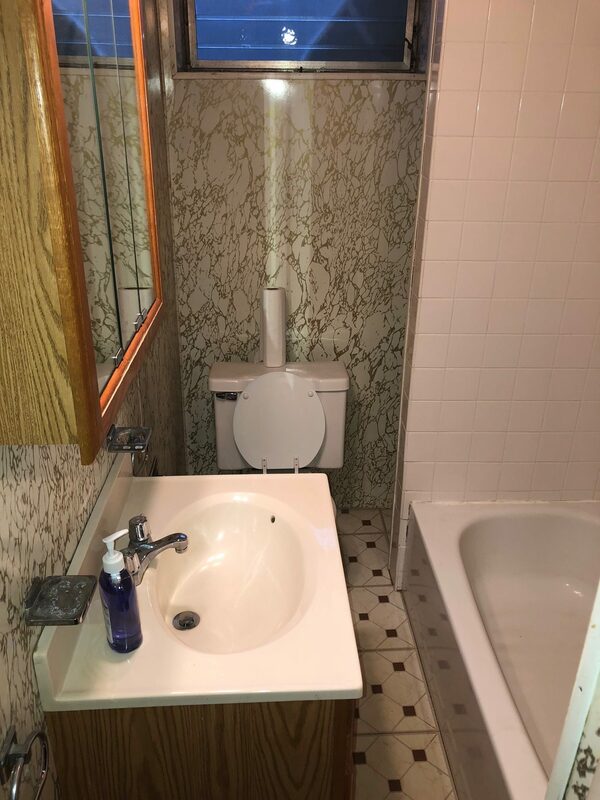 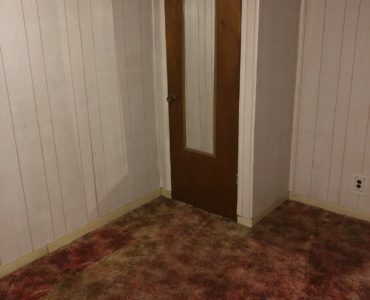 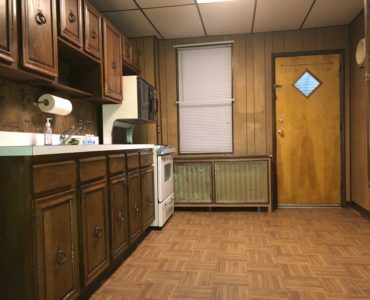 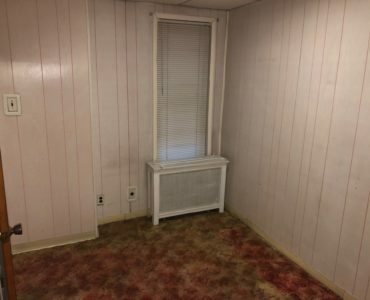 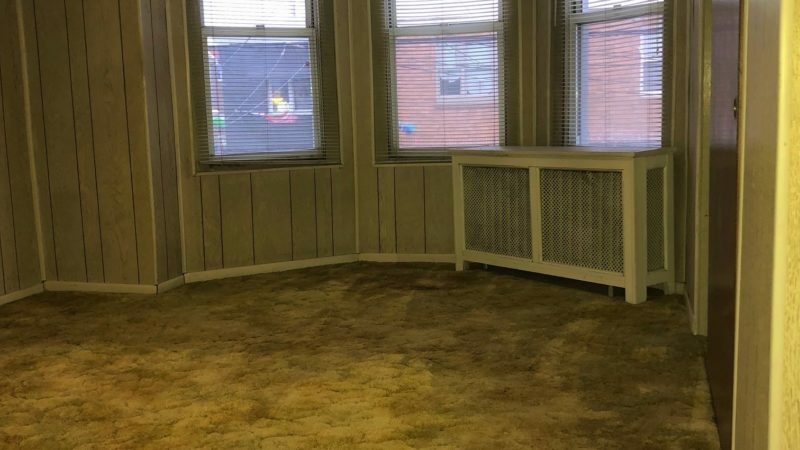 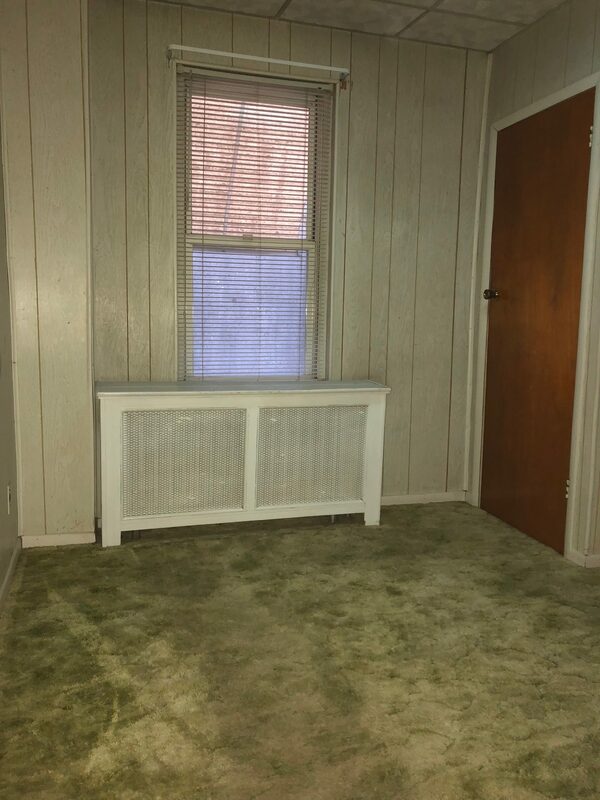 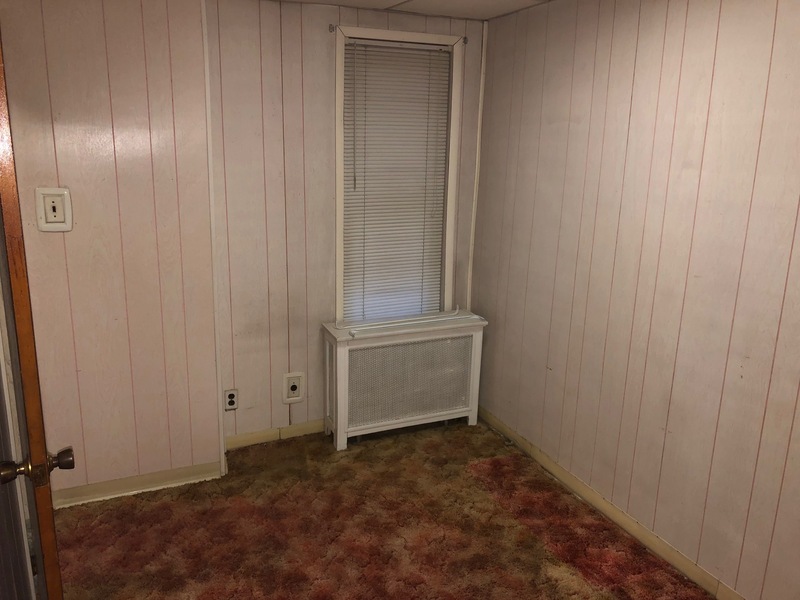 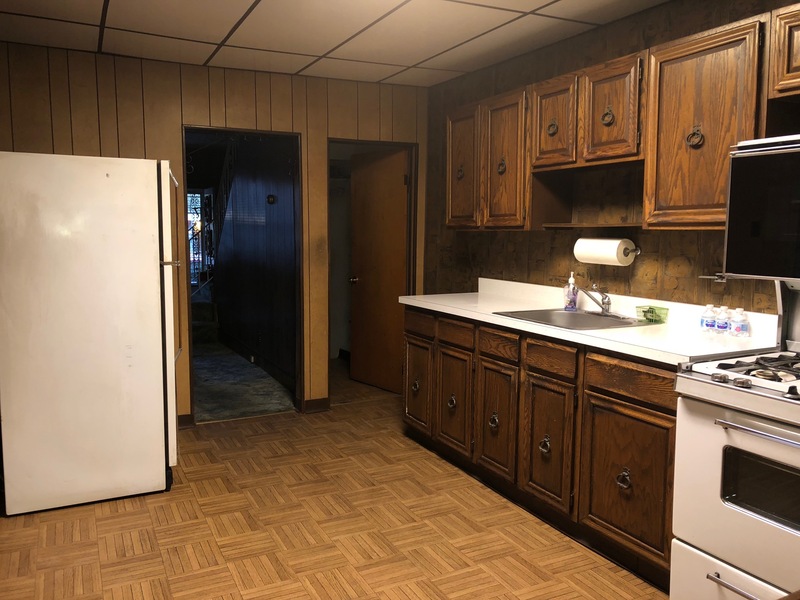 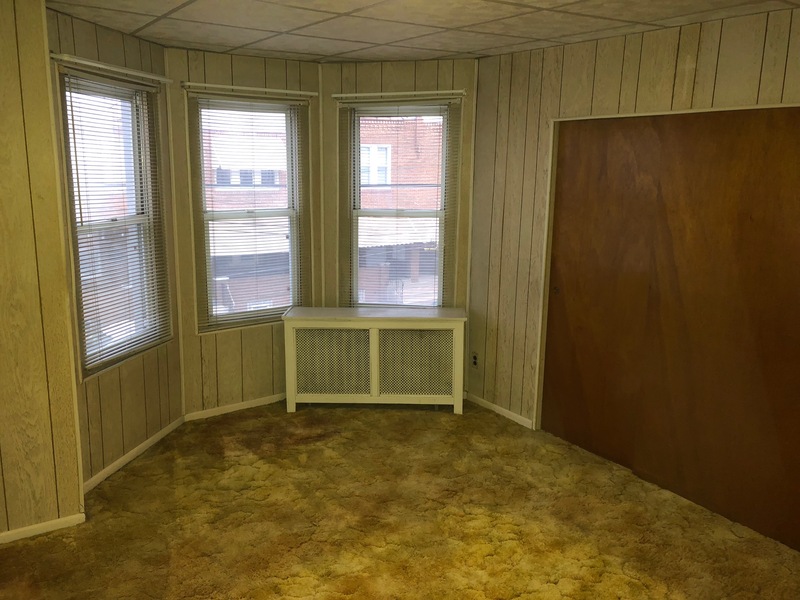 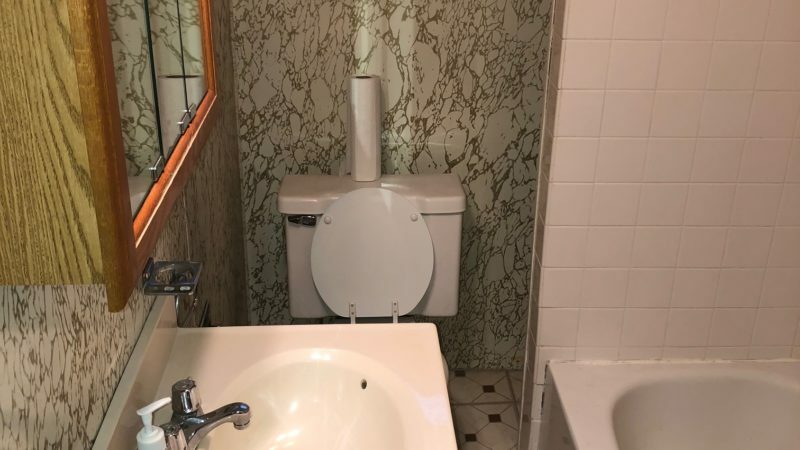 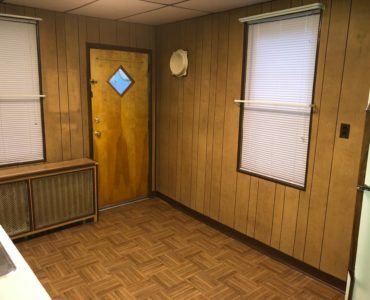 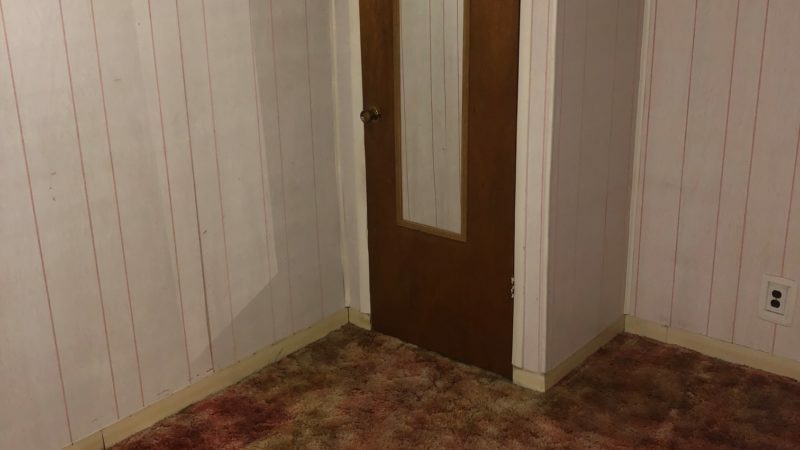 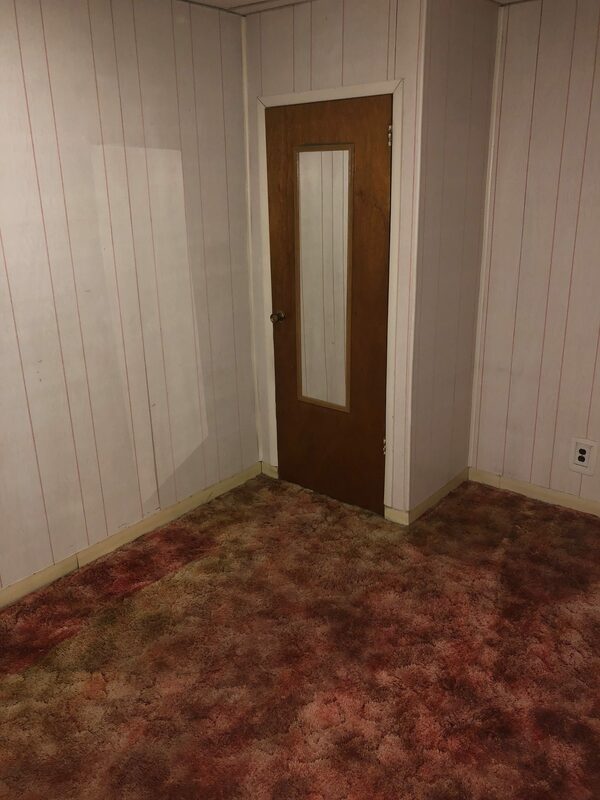 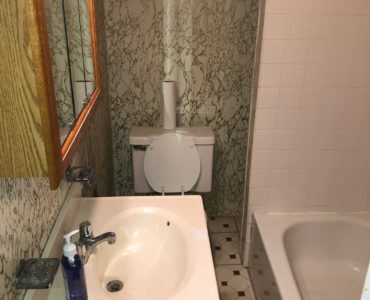 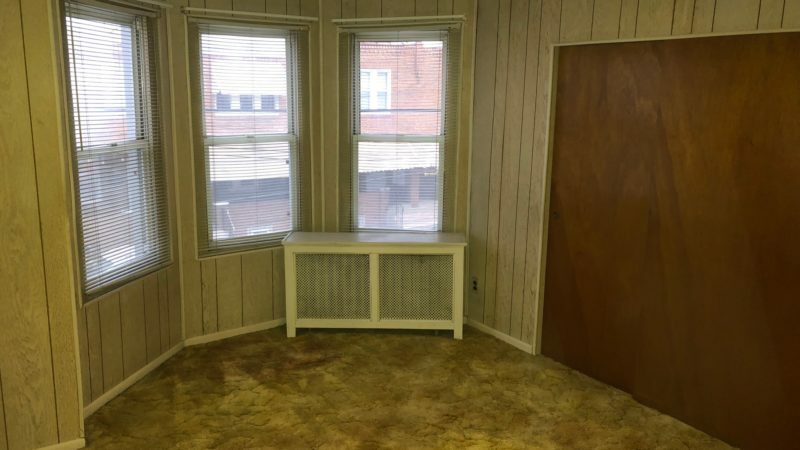 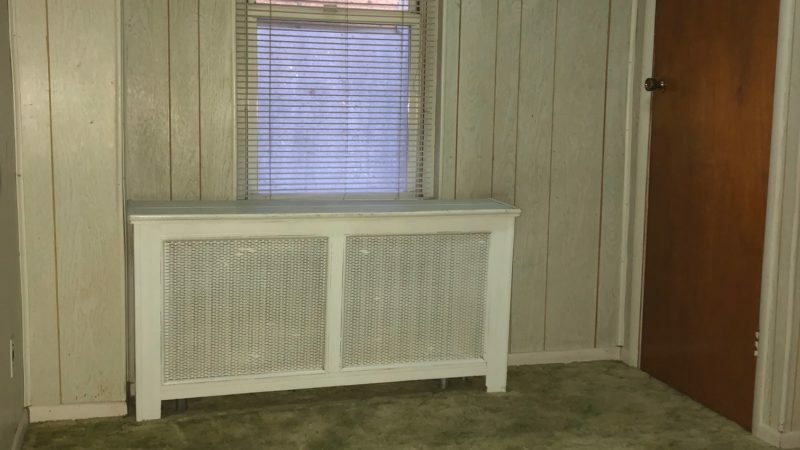 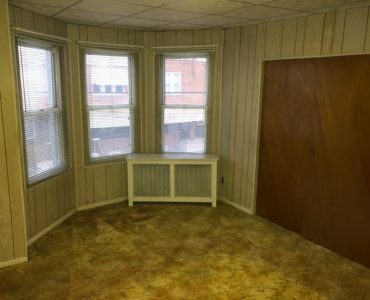 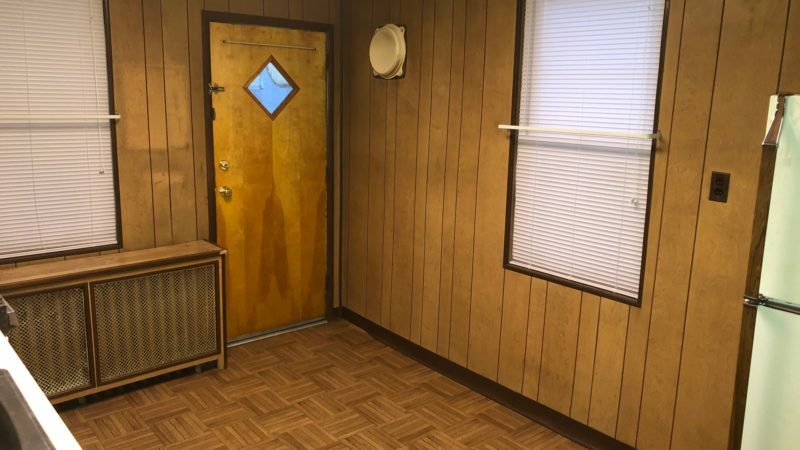 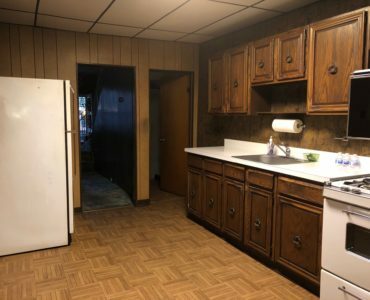 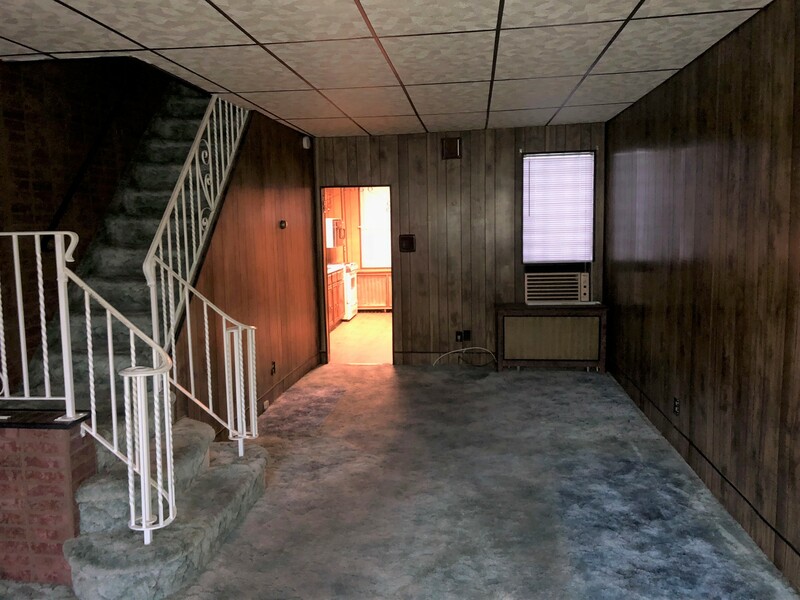 Home is move in condition but needs cosmetic updating. 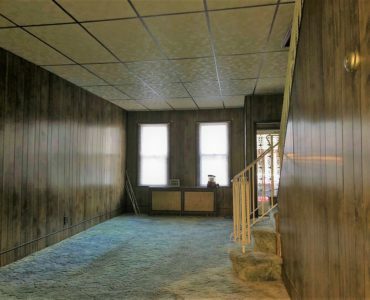 Large living room and eat in kitchen along with 3 nice sized bedrooms. 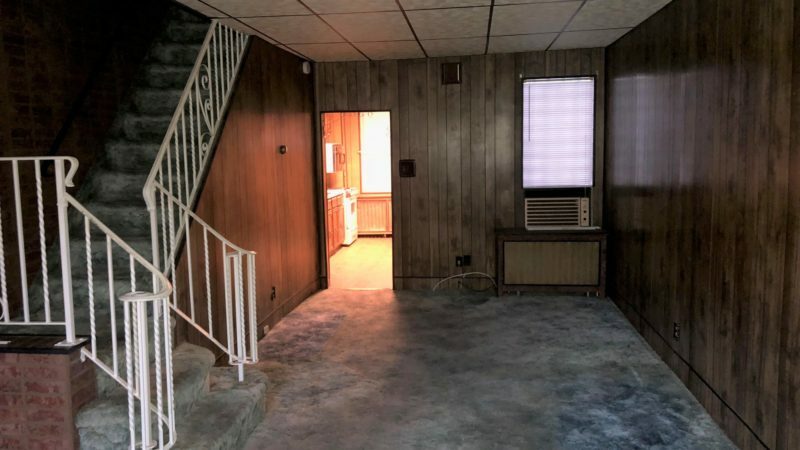 Basement has a bar set up in it. 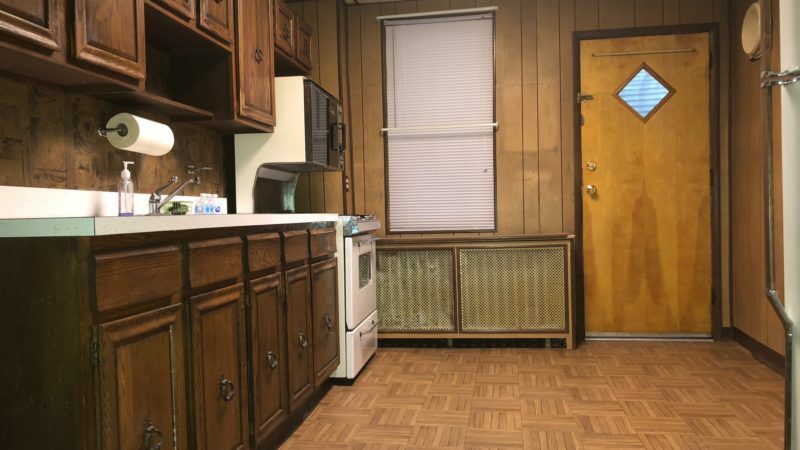 Nice size yard. 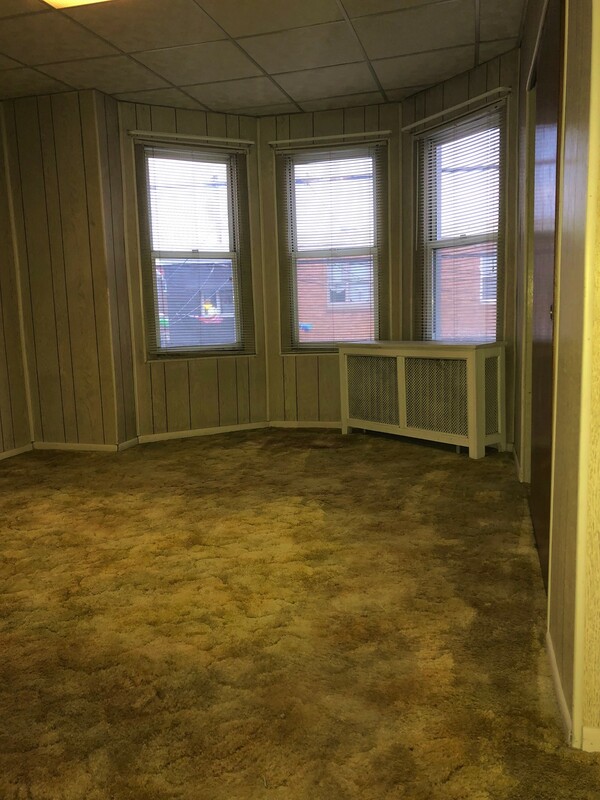 Walking distance to school, playground, shopping and corner stores.